It is that estimated 2 billion plastic razors are thrown away each year, according to the U.S. Environmental Protection Agency and the sadder part is they're not recyclable! 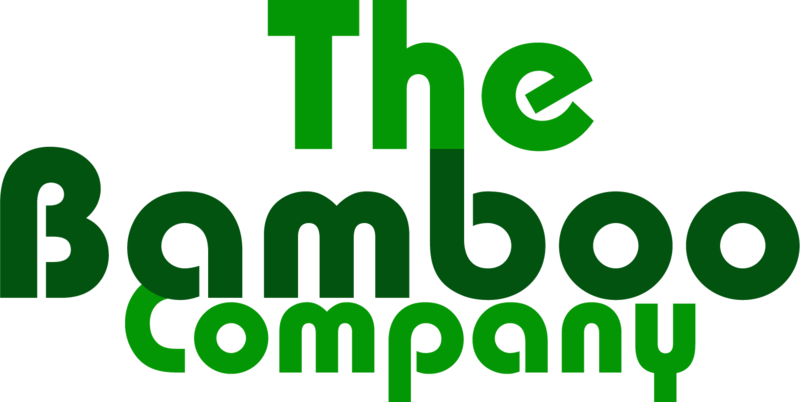 Thus we present you an eco-friendly alternative, the Lakbawayan™ Labahamboo, a bamboo razor from The Bamboo Company. 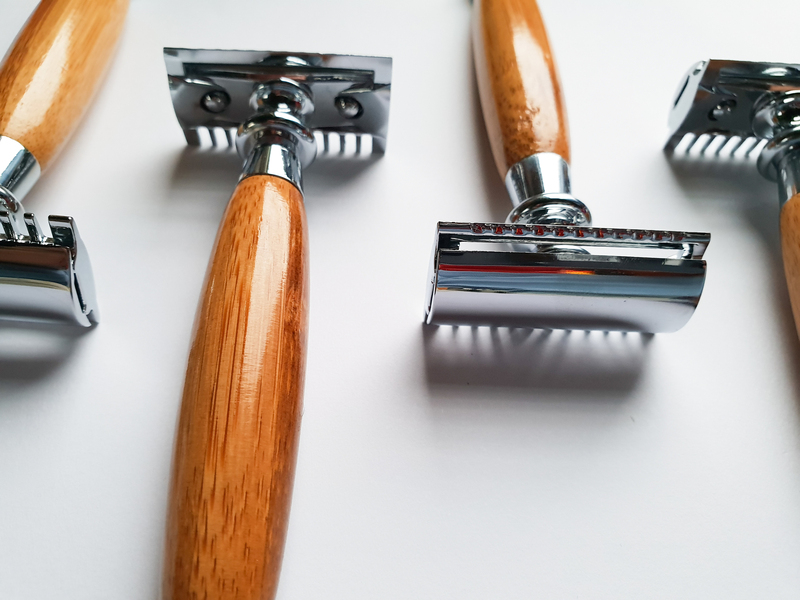 A double edged safety razor handmade with bamboo handle that can be used for a smooth comfortable shave for all beard and skin types. It has a “closed comb”, design, which keeps the blade slightly off the skin, providing the safety and comfort. Used by 95% of men, to provide the safest most comfortable shaves. 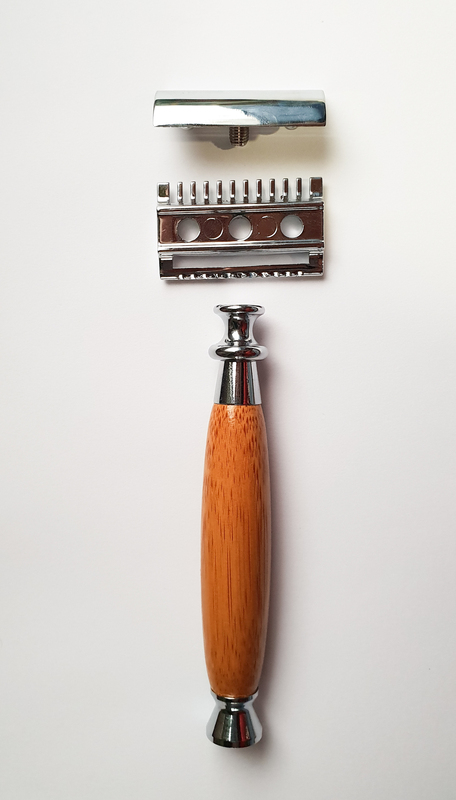 The razor head unscrews from the handle for blade changing and cleaning and gives precision fit and finish for shaving needs. 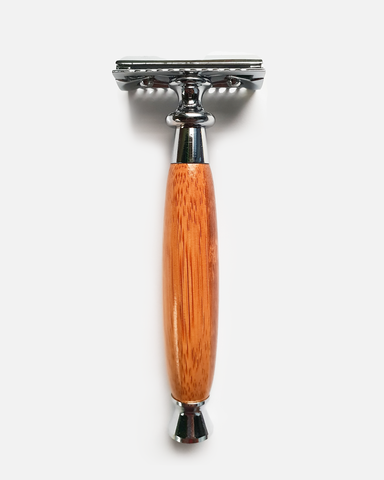 What a beard-y (green) solution indeed!